Dr. Altchuler says he was obese when he started exercising as part of his cardiac rehabilitation program. The weight came off as his mileage went up. Initially, “I’d run between two telephone poles, then walk for three telephone poles,” Dr. Altchuler tells us. But soon, he was running more than he walked. Eventually he began entering races and winning age-group awards. 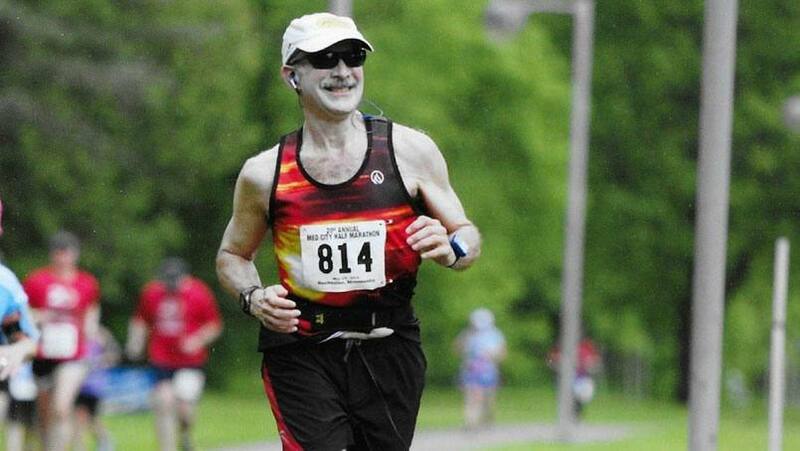 Dr. Altchuler will have six rounds of chemotherapy, and he plans to run through them all. In fact, he ran a half marathon just days after his most recent treatment. 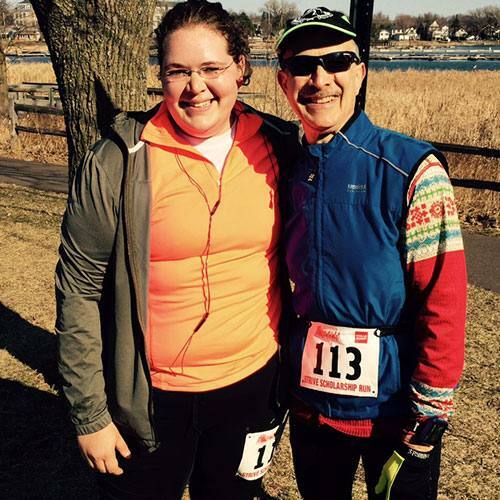 He runs, he says, “to prove I’m stronger than my leukemia.” That’s a powerful message. And one he’s hoping to share with a wide audience. Which brings us back to Runner’s World. The magazine is holding a cover search contest and will feature the stories of two winning readers in its December issue. Dr. Altchuler hopes he’ll be one of them. You can read Dr. Altchuler’s entry and vote for him here. And you can follow the contest on Twitter and Facebook at "#RWCoverSearchContest." Leave us a comment below before you use the handy social media tools to share this story with others.